What is NewsHunt all about? NewsHunt understands that we enjoy reading news in our regional language. 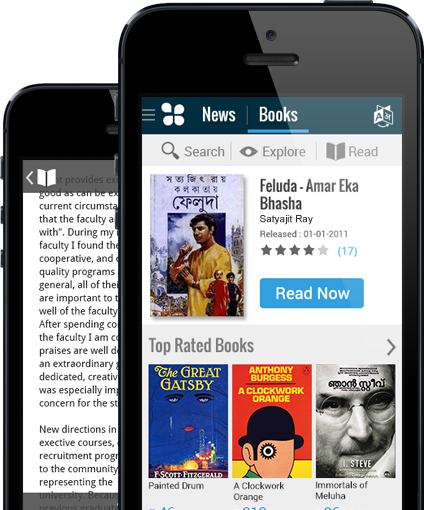 Keeping this is in mind, Eterno has developed a mobile application for the newspapers in their regional language. The languages supported currently are, Hindi, Bengali, Punjabi, Gujarati, Marathi, Kannada, Malayalam, Tamil, Telugu, English. We are continuously working towards adding other languages to the foray of products we offer. 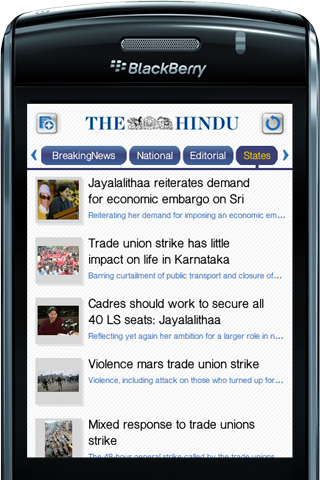 Which all Newspapers are available on NewsHunt? NewsHunt is now available for 87 Newspapers in 11 different languages! Keep checking the list for new Newspapers! How to get NewsHunt on my mobile? 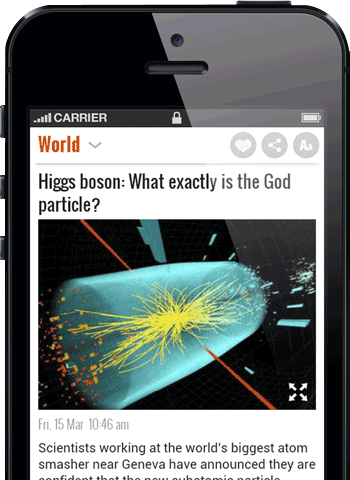 It is very easy to get NewsHunt on your mobile. Just send an SMS to 57333 or download the application from the Download section of this website to get the Newspaper of your choice on your mobile! Where is NewsHunt to be installed - on the external memory or phone memory ? YES, NewsHunt charges you nothing! The application is completely free. NewsHunt uses the normal GPRS which is already activated on your mobile number (Airtel Live, Vodafone Alive, etc). Please check with your service provider for the regular data costs.